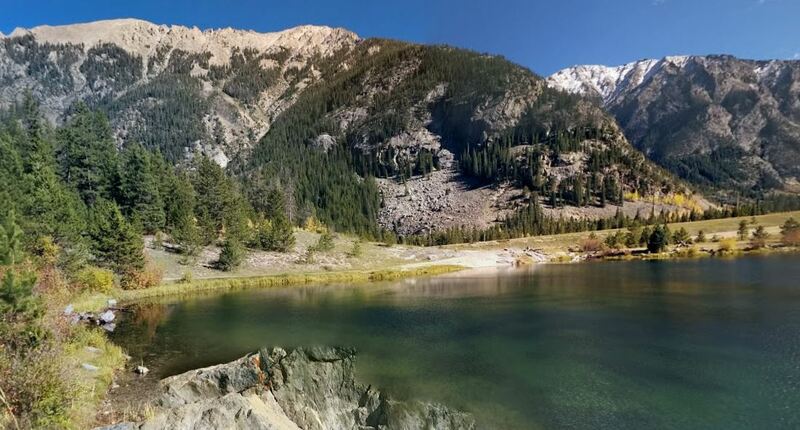 The Officers Gulch area is in a beautiful canyon between Frisco and Copper and has great mountain views and a pond. The Officers Gulch area is between Frisco and Copper and is right off the highway. There are no restrooms or facilities.